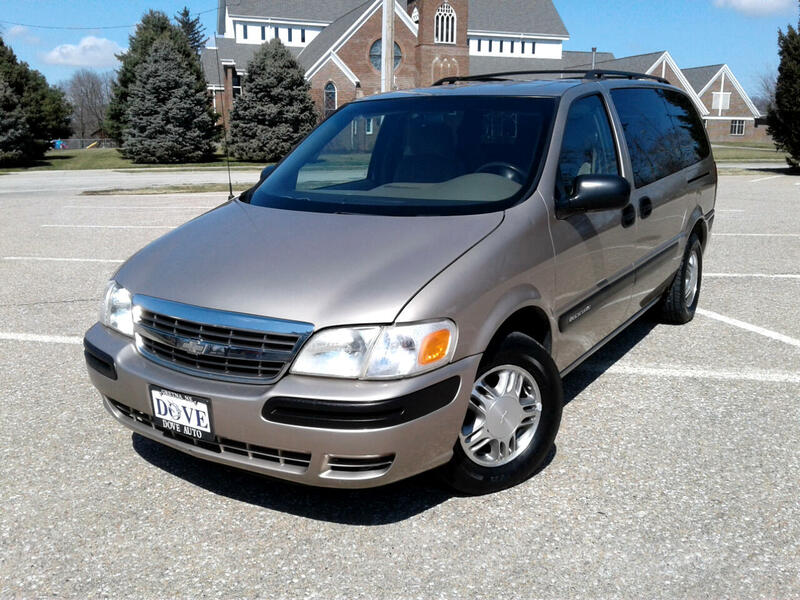 Don't miss out on this GREAT 2002 Chevy Venture!! It comes equipped with Power Windows, and other options! This vehicle is being sold as is at a great price. Come check it out! AutoCheck Vehicle History Reports are available for all of our vehicles by clicking on the AutoCheck box on the vehicle description page on our website www.doveauto.com.